Michele & Kelvin traveled from Columbia, SC and were recently married by Rev. Schulte in beautiful Forsyth Park. They were so adorable and fun and Michele picked out the cutest flowers from The Paris Market for her bouquet. 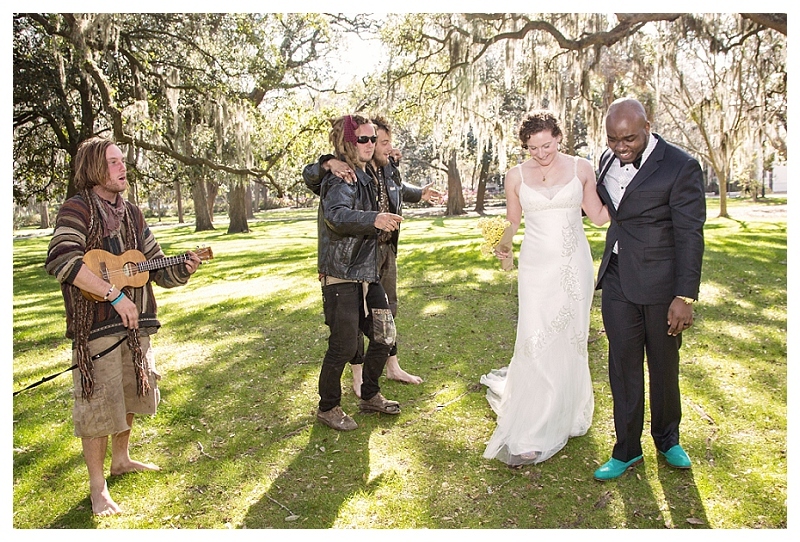 Kelvin had THE GREATEST green suede shoes & colorful argyle socks I have ever seen on a groom, don’t you think?! And, with it being so close to the St. Patties festivities you never know what you might find hanging out in the park- check out the surprise musical guests! Oh Savannah, I love you and your eclectic weirdness so! Are you recently engaged and starting your search for a wedding photographer? Why don’t you take a minute to check out my recent wedding photography, and if you like what you see I would love to hear from you! 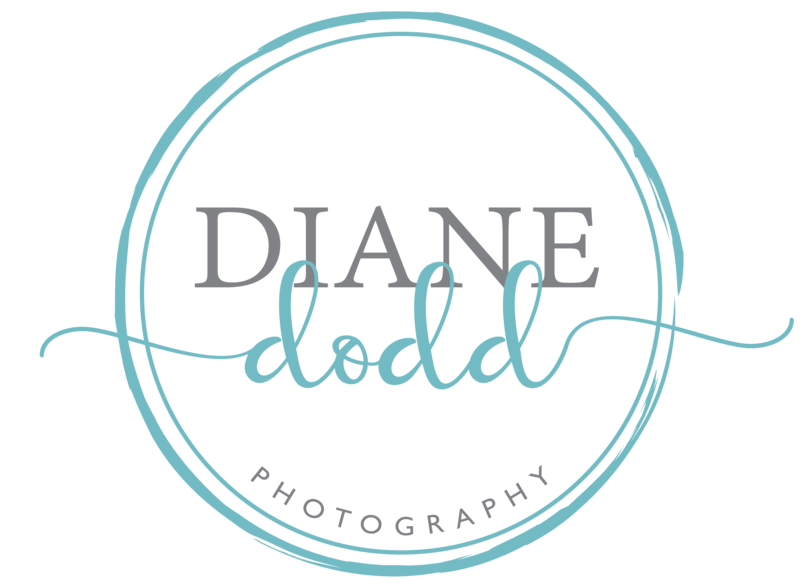 Click for Diane Dodd Photography’s contact form.